HabiJax to Host Home Dedication Today at 3 p.m.
HabiJax Homebuyer Information Session – Tonight! Habitat for Humanity of Jacksonville, Inc. (HabiJax) is pleased to announce the promotions of three management team members. Angela Leatherbury has been named Chief Administrative Officer. Roger Cortie has been promoted to Chief Operating Officer. Brenda Thomas has been named Vice President of Resource Development. 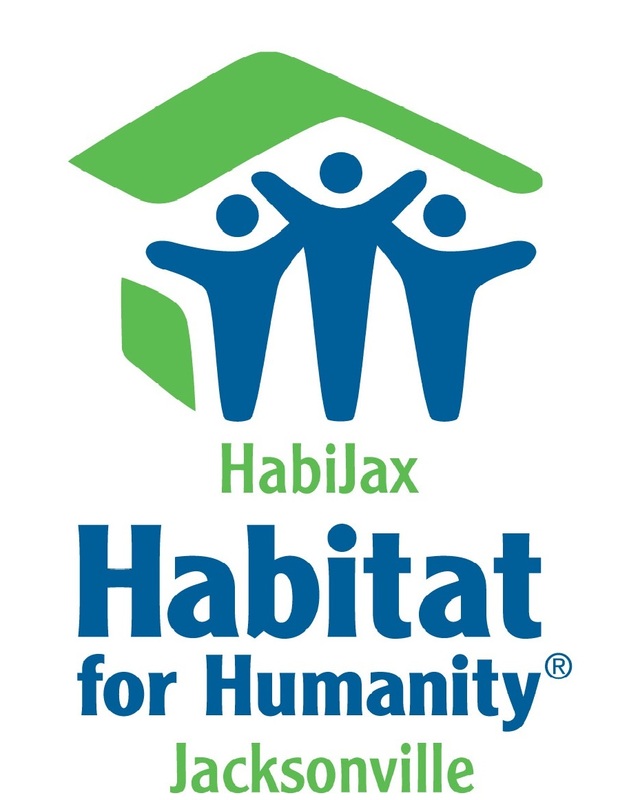 Habitat for Humanity of Jacksonville (HabiJax) announced that it has recently promoted two of its employees. Linda Coy has been named the organization’s Vice President of Finance/CFO. Angela Leatherbury has been named Vice President of Organizational Planning and Operations.